The Bell P-59 Airacomet is a twin-engined single-seat jet fighter aircraft produced by the US-American manufacturer Bell Aircraft Corporation. 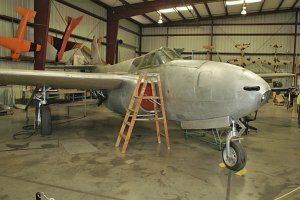 The P-59 Airacomet was the first jet fighter aircraft of the United States. The General Electric J31 engine is a licensed production variant of the British Power Jets (Whittle) W.1 engine designed by (Sir) Frank Whittle. The mass production was cancelled after delivery of 30 P-59B out of an order of 80 aircraft due to unsatisfying evaluation results. 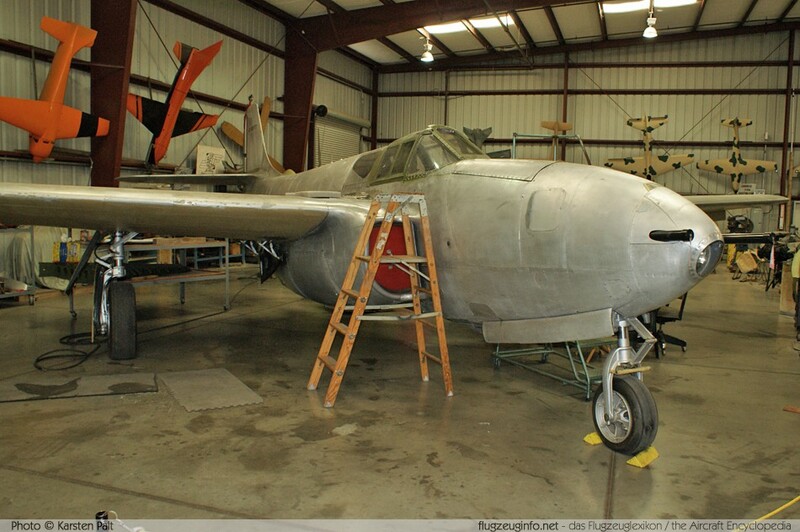 The total production number includes 3 XP-59A prototypes, 13 YP-59A pre-production aircraft and 20 P-59A.